Plugging Up Your Dry Eyes! The first step to preserving your vision health is to take a comprehensive eye exam. 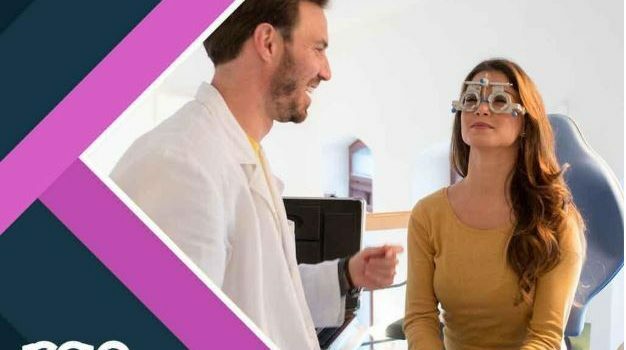 It consists of different activities that will help gauge different aspects of your eyesight, including visual acuity, ocular motility and depth perception. Eyes On Norbeck, an eyeglasses specialist, discusses the things to expect during a comprehensive eye exam.